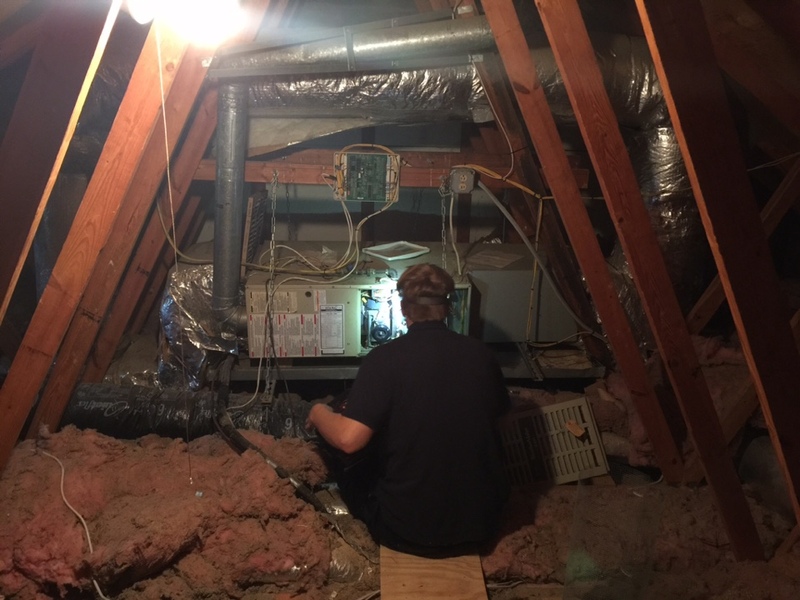 As Oakton home and business owners know plenty well, we deal with some rough summers that lead straight into frigid winter seasons. You need your heating and cooling equipment working at its best at all times to beat back our Fairfax County weather, and to get it you need professionals who put your comfort first. At HVAC & Plumbing Unlimited, we’ve been offering the best in comprehensive HVAC repair, installation, and maintenance for years! Need heating or cooling services for your home or business along Vale Road, Miller Heights, or any of the surrounding areas in Oakton, VA? Contact our experts online today or call 703-493-1200! 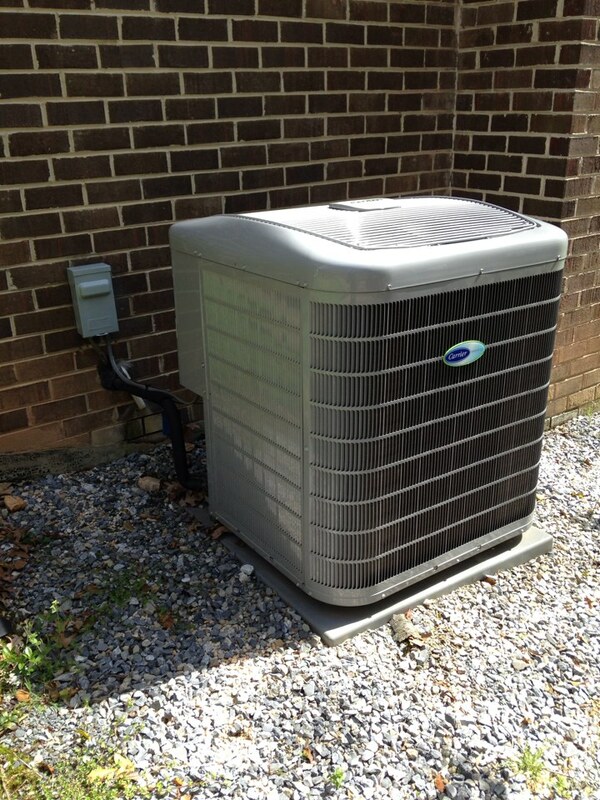 Your Oakton neighbors have been trusting HVAC & Plumbing Unlimited for complete home comfort solutions for decades. Why? Because we offer the best. That goes for products we offer, services we provide, and the skill we put into our projects. 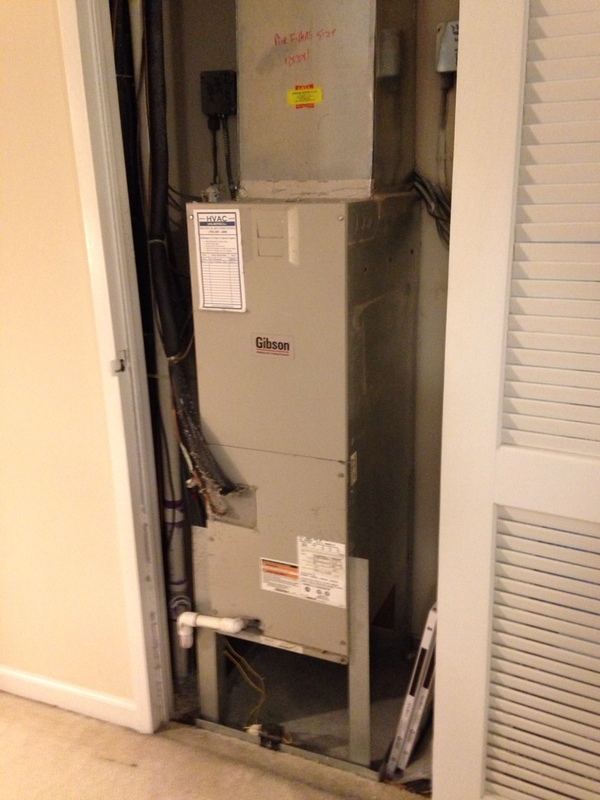 Need a heat pump installation in Oakton? Call us! We care about your comfort and stop at nothing to ensure you’re given the care and quality you deserve. Looking for an HVAC company Oakton, VA? Call our team at 703-493-1200 or contact us online! We are thrilled with HVAC and Andre is geat. We really appreciate Andre's knowledge and service. We are happy with HVAC. Good technician - polite & answered questions. Technician was good, but we needed a plumber since we had a gas line problem. No one could explain why a plumber was not sent on first call. Required a second call/appointment - took longer etc. I am very happy that Jeremy is at HVAC unlimited. He is very knowledgeable and helpful. I know that I can trust him to accurately assess and fix the problem. Jeremy is a very friendly and helpful Technician. We are very satisfied with HVAC. Ned came out to inspect my HVAC unit. The company was very good and flexible about scheduling and Ned called before hand to give me an approximate arrival time which was very helpful. He was professional and polite and even though he had to deliver bad news he was helpful in explaining what the issue was and the options. The service provide by Ned was excellent, as always! Found two tripped rollout switches on a Carrier gas furnace due to a cracked heat exchanger. Shut system down while we provide an estimate for replacement. 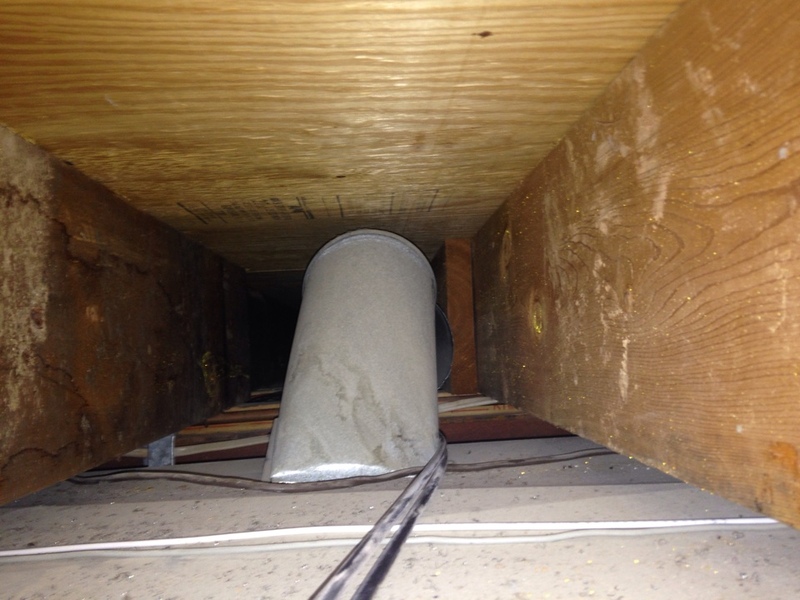 Found a disconnected duct in the rafters during a routine cooling inspection on a Carrier Infinity Heat Pump system. Provide estimate for adding Hvac to a mud room. Found a bad compressor on a Gibson heat pump system. Performed ac inspection on a carrier infinity system with a Honeywell electronic air cleaner, Aprilaire humidifier and sanuvox r+ air purifier.